Directions:to access NorthCreek gate, from 1st ave, north on Detroit to 2nd ave, right to gate located between True food kitchen and See optical. SchoolsClick map icons below to view information for schools near 100 Detroit Street #405 Denver, CO 80206. Home for sale at 100 Detroit Street #405 Denver, CO 80206. 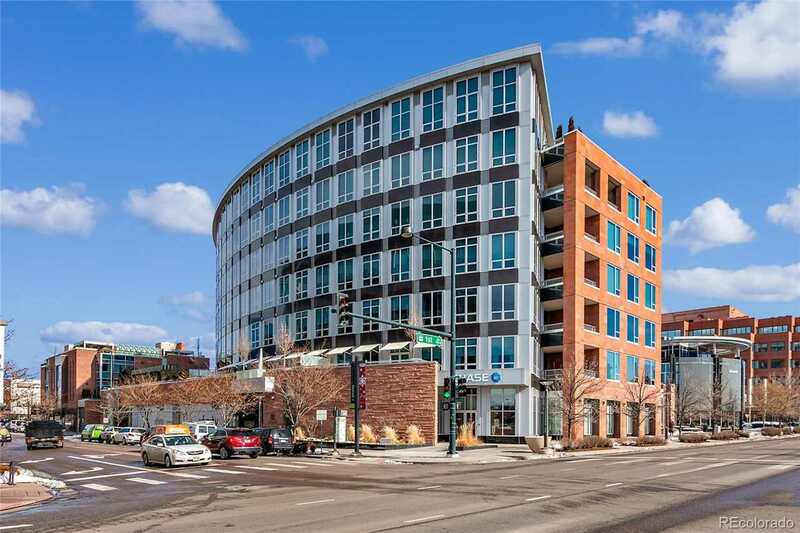 Description: The home at 100 Detroit Street #405 Denver, CO 80206 with the MLS Number 8020745 is currently listed at $1,565,000 and has been on the Denver market for 76 days. 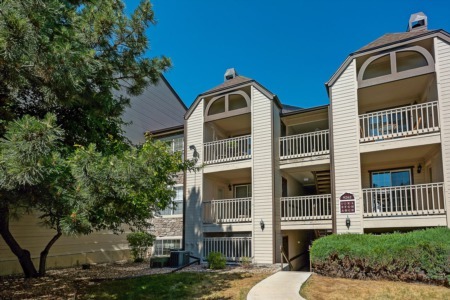 You are viewing the MLS property details of the home for sale at 100 Detroit Street #405 Denver, CO 80206, which is located in the Cherry Creek North subdivision, includes 2 bedrooms and 2 bathrooms, and has approximately 1741 sq.ft. of living area.